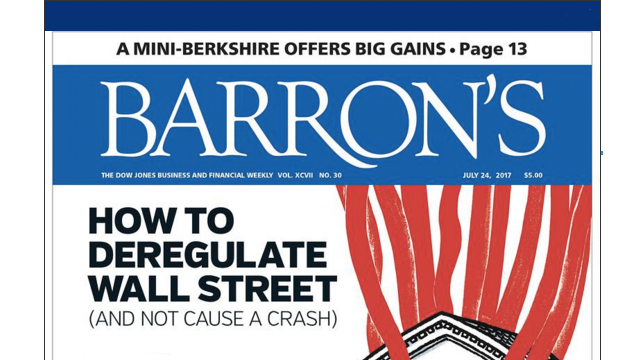 Beginning Aug. 28, financial publication Barron’s Magazine will have a new editor in chief in Katherine Bell, who is joining the Dow Jones-owned publication from Harvard Business Review, where she has been editor of its digital site, HBR.org. In addition to taking responsibility for the newsroom, Bell will guide the almost-century-old publication through a digital overhaul. Under her leadership, the magazine’s global digital audience grew sharply and HBR’s site won several awards, including a Webby Award for best business website in 2016 and 2017. She also created and authored The Insider, a weekly newsletter for HBR subscribers, which quickly became a must-read for corporate leaders around the world. Bell has spent the past decade at HBR. 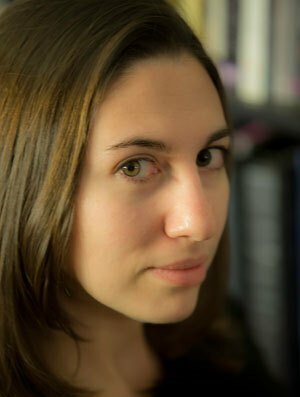 Prior to that, she had roles as digital managing editor for America’s Test Kitchen and Cook’s Illustrated and director of content for PlanetOut. When she arrives, she’ll be taking over for interim editor Jack Otter, who has served in that capacity since March, when Ed Finn retired after 22 years as editor of Barron’s.